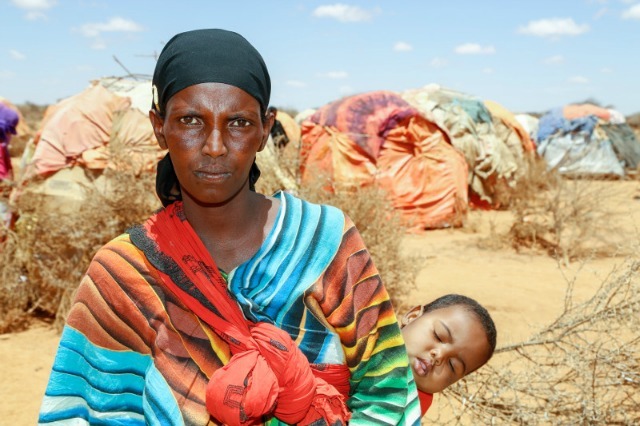 (CARITAS)- Somaliland is little known to most people. It is a self-declared republic, independent of Somalia, but recognised by no other state, including Somalia. “All the camels are dying,” says Ali Hugur, the mayor of Bali-Shireh, a district about a 3-hour drive south of Somaliland’s capital, Hargeisa, on the border with Ethiopia. “We’ve lost 70 percent of the camels, with the 30 percent remaining in terrible condition,” Hugur says. He added that in all his 59 years he’s never seen such a horrific drought. 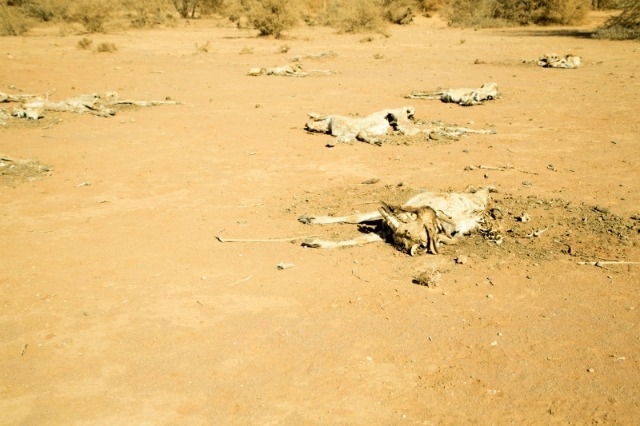 Half the population of Somaliland, 2 million people, is struggling to survive hunger that has swept across the vast expanse of powdery plains that mirror the whole of Somalia. According to the United Nations, 6.2 million people – more than half the country – are going hungry. Some 185,000 children could die of starvation if they don’t receive urgent medical attention within weeks. Meanwhile, the rains that should have started 3 or 4 weeks ago again haven’t come. There hasn’t been a good rain in over 2 years. The animals are currency. “Most families end up here once their last animal is dead,” says Hugur. “Then, they pick up and come here, and hope—and wait for help,” he says. Although Hugur says the young may be able to find another vocation with education, “For the rest of us, we are a simple people, and this is our way of life. “We don’t know any other way,” he says. 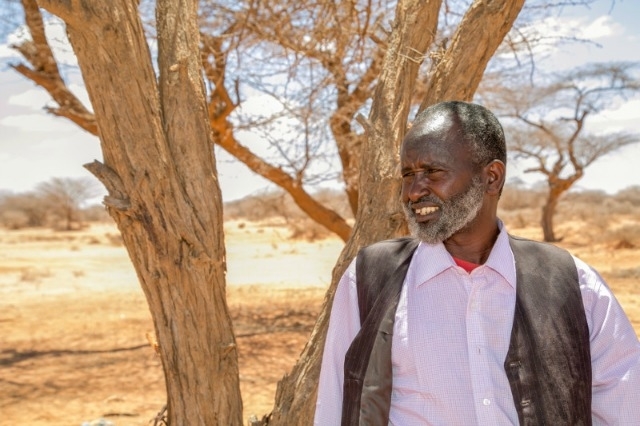 Mohamed Dahir, a programme manager with Catholic Relief Services in Somalia, says raising livestock can be a sustainable enterprise here. He says that veterinary systems could be strengthened too, to help animals fight off disease. “There is a huge market for animals to be sold to Saudi Arabia and the wider Persian Gulf area,” he says, noting it’s one of Somalia’s biggest businesses.